The FREND Group is a charitable teaching and treatment clinic specializing in stress management, weight loss, smoking cessation, pain reduction, insomnia and substance abuse. 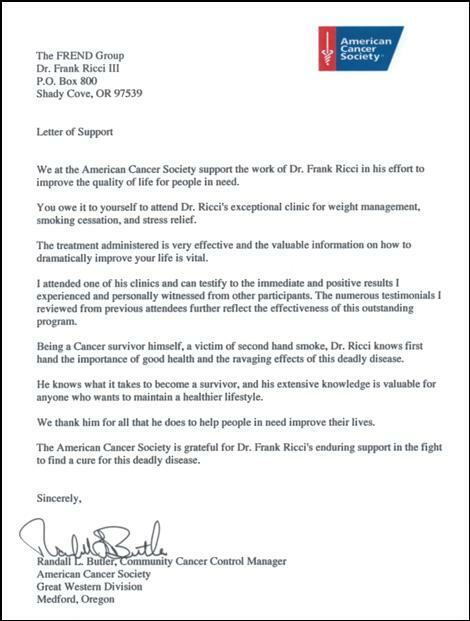 More than 200 organizations nationally have been awarded our no-cost "Service Grant" and endorsed our free seminar/clinics and Virtually 100% of over 150,000 attendees have approved our proprietary "Improving Your Quality of Life" program. 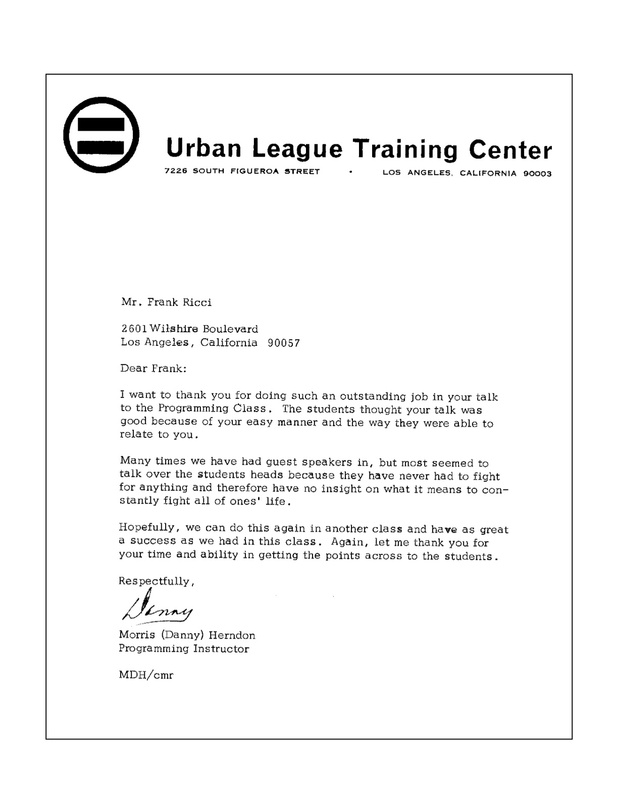 Organizations receive a no-cost Service Grant that provides a free proven effective seminar/clinic for all employees. Individuals receive a free "Private Consultation" for Life Management or Relationship Coaching. Quite often, when a family member is under stress, other family members also find themselves faced with residual pressure. The old adage, "You can't see the forest for the trees." certainly holds true for many when they are in a pressured situation. FREND helps clients that feel overwhelmed or stressed out put life's challenges in perspective and find solutions to their problem so they can achieve success in their professional and/or personal life. Frank is FREND's Director/Co-Founder. He was raised in a hard working immigrant Italian family in Rhode Island. At nineteen he joined the United States Air Force and attended the Corps of Engineers School outside Washington, DC where he received a Secret Clearance and a degree in Computational Geodetics. Frank says, "One of the highlights of my military career was attending the inauguration of a fellow New Englander and my Commander and Chief, President John F. Kennedy whose wife also from Rhode Island". Frank Ricci was also gifted with an exceptional singing voice. He is the tenth generation of Vocal Artists and Opera Singers in his family, dating back to around the year 1700. Frank performed internationally and Headlined in Las Vegas alongside legends like Frank Sinatra, Elvis Presley, Michael Jackson, Reba McEntire, Tony Bennett, Marty Robbins, Tammy Wynette and dozens more. However, after years of notoriety and travelling the world, things were about to change dramatically in his life. Performing in smoky showrooms took its toll and Frank contracted Cancer from second-hand smoke. After several months of treatment and recuperation he did not have the energy to perform. Frank prayed, that should he be blessed with a complete recovery from this life threatening disease he would dedicate his life to helping people in need avoid a similar situation. One thing his parents instilled in their children was "You can truly accomplish anything you put your mind to". Frank returned to school and received a Doctorate in Theological Counselling and a Degree in Clinical Hypnotherapy. In 1994, Frank and his Wife Gwen founded, The FREND Group Clinic and Institute for Self-Improvement, a charitable teaching and treating health clinic. 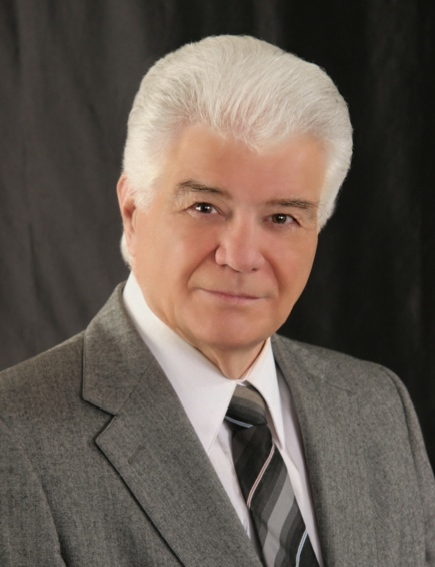 It's proprietary program is complementary and integrates treatment for the mind, body and spirit and Frank Ricci is a highly regarded and sort-after Inspirational Speaker, Behavioral Therapist and Life Management Coach. Today, FREND's programs include stress relief, weight management, pain reduction, insomnia, smoking cessation and other addictive behavior and recently added life management coaching and relationship counseling.